I really and truly hated maths when I was in school, it’s quiet ironic that now my life revolves around numbers, equations and ratio’s. Initially my understanding of diabetes and numbers was zero. Insulin units, bolus, what?? I was totally clueless… As the years have gone by I’ve developed a much better appreciation for these numbers and how they work in relation to diabetes. Being a Type 1 diabetic numbers are all around me from the moment I wake up in the morning to check my blood glucose level to the time I go to bed. I sometimes wish I could just tuck into that slice of chocolate cake without having to calculate how much insulin I’ll need beforehand to maintain good blood glucose levels. Or if I find the motivation to do a workout that I don’t have the worry of my BGL’s plummeting to the point of no return. Of course this doesn’t happen, I usually have to set my insulin pump (basal rates) at a much lower rate and most of the time I have to either suspend my pump or detach it completely. You won’t believe that even that doesn’t prevent my BGL’s from dropping. Let’s face it, numbers are a part and parcel of my everyday life. I sometimes feel like a hawk gazing, waiting for the correct numbers to appear. In my case, to appear on my blood glucose monitor. The moment I lose focus of these numbers, I’m unable to tame them and keep them within my control. Understanding carbs, glycaemic indexes, Insulin to carb ratio (I: C), Insulin sensitivity factors (ISF), can get very confusing. Being able to understand them is extremely important in my diabetes management. For the non-diabetics who are probably thinking what is she talking about, let me explain how numbers have such a huge impact on my life with type 1 diabetes. Blood glucose levels (BGL): This is exceedingly important to a diabetic. Having a good BGL and keeping it within a healthy range of (4.0 – 7.0mmol/L// 72mg/dL – 127mg/dL) will help the individual have good control of their condition. HbA1c values will in turn reflect this management. Bolus: This refers to a dosage of fast-acting insulin which is given with every meal. Combo bolus: This refers to a dosage of fast acting insulin which is administered via an insulin pump over a period of time. For example a 12U bolus is administered over a 2 hour period. I tend to use the combo bolus to avoid my BGL rising too high or too low. I’m able to test my BGL during the time to see what level I’m at and either end the combo bolus or let it continue to administer the insulin. 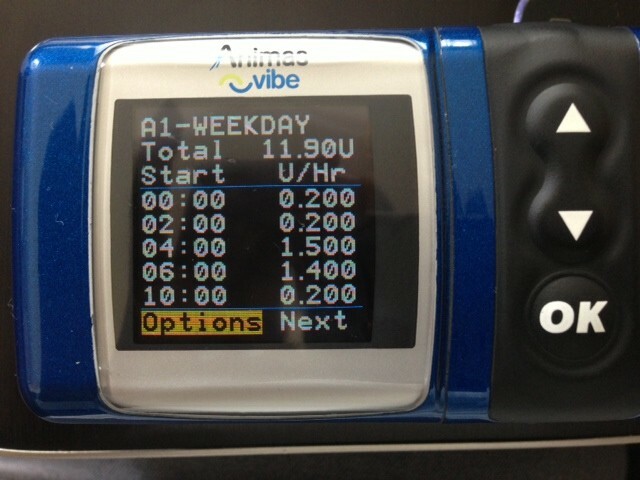 Basal Rates: With an Insulin pump this is a dose of fast-acting insulin which runs in the background. It is continuously being pumped in small quantities and is able to cover the production of glucose from the liver. Carbs or Carbohydrates: Are an ideal source of energy which comes from certain foods. There are both simple (sugars, fruit, and milk) and complex (bread, pasta and potato) carbs. Carbohydrates are easily converted into glucose in the body. Most foods that we eat contain carbs. As a diabetic, carbs and carb counting has become very crucial in my diabetes management. It allows me to calculate the number of carbs per meal and with this I am able to figure out how much insulin combined with my blood glucose level at the time that I might need to keep my BGL at a steady (normal) level. I started to learn about carb counting through my nutritionist and my diabetic nurse. I attended mini lessons on how to count carbs and even attended a lecture over a 3 weeks period. After I completed the course I had a mini test to see if I had grasped the information. I was given a book with several tables which contained foods and how many carbs each food contained. I was then given an example of someone’s day and I had to calculate how many carbs they’d consumed over that 24 hour period. I will show you an example of my day and counting carbs in a future post. I: C RATIOS: Allows you to determine how much insulin you’ll need as a bolus dose to help the body metabolize, the amount of carbohydrate you’ll be consuming in a meal or a snack. 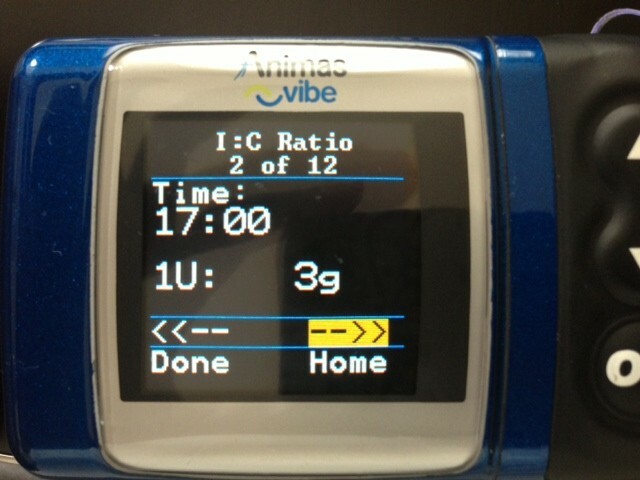 My currently I: C ratios is 1U to 3g, this ratios was much higher especially during my pregnancy. For example, my ratio is 1:3 so I need 1 unit of insulin for every 3 grams of carbohydrate that I eat. Therefore, one unit of rapid acting insulin should lower my blood glucose by 2mmol/L over a 2 to 4 hours period. IOB (Insulin On Board): This is the amount of insulin which is active in the body. I find that this sometimes isn’t that accurate, so I try not to solely rely on it. Glycaemic Index: This is a measure of the rate at which blood glucose levels are able to rise after eating a particular type of food. Different foods and the way they affect the BGL can fluctuate. The glycaemic index (GI) allows me to approximate how many grams of carbohydrate minus fibre within a food are able to raise the BGL after eating. GI uses a scale from 0 to 100. Pure glucose works as a reference point, and is a given a GI of 100. The higher values are given to foods which increase BGL rapidly. Here is an example of the GI scale and foods associated at each level. 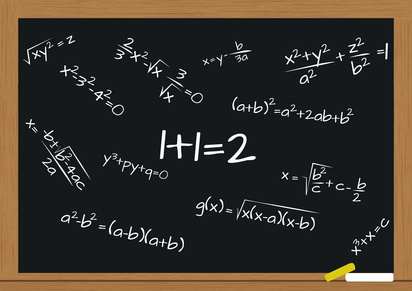 Once you know the GI and the amount of carbohydrates it contains you will also be able to determine the Glycaemic Load (GL) using the following equation. For example: ½ cup serving of raw carrots, which have about 8.6 grams of available carbohydrates and a GI of 45. I hope this post has helped you understand why numbers have become so important to me and my daily battle with diabetes. It’s another added bonus to diabetes. It can be overwhelming at times especially if the numbers you’re getting aren’t ideal. I always try my best to stay positive about it all and if I really can’t figure it out I have so many wonderful people in my life who I know are always there for me. This blog has helped me reach out to others dealing with the constant battle of diabetes and with others who have loved ones who are suffering with diabetes. I’ve learnt that I’m not the only T1D who can sometimes have dodgy numbers one day and then everything can change just as quickly. I do my best and that’s all I can do. I wanted to share a few other diabetes related numbers. I got this idea from a great blogger Life or something like it . I was supposed to tell her my numbers but decided to include it in this post. How many injections I’ve done since I was diagnosed?